If you’re reading this blog then chances are you’re already using biofuel for heat, or you’re interested in using it. And if that’s the case, then you’re probably trying to find ways to lower your impact on the environment. Well, did you know that like biofuel, propane is also a clean fuel, listed in the 1990 Clean Air Act and the 1992 Energy Policy Act? Of course, its production does still involve fossil fuels, but far less than, say, the traditional production of electricity—the production of propane produces 60% fewer greenhouse gas emissions than the production of electricity. In comparison to fuel oil it has 50% less carbon and, in comparison to gasoline, produces 30% to 90% less carbon monoxide and about 50% fewer toxins. So, when compared with other carbon producers, propane’s a pretty good way to go. And did you also know that we sell propane? Now that Simply Green is partnered with Lamprey Energy, we can offer propane at really competitive prices and with the same level of service that you’ve come to expect from us. central heat, radiant floor heating, hot water (propane heaters are 40% more efficient than electric equivalents), cooking, drying clothes, heating pool water, exterior lighting, powering generators… In short, propane is a remarkably versatile fuel and, when used in conjunction with your biofuel for central heat, will greatly reduce your carbon footprint. 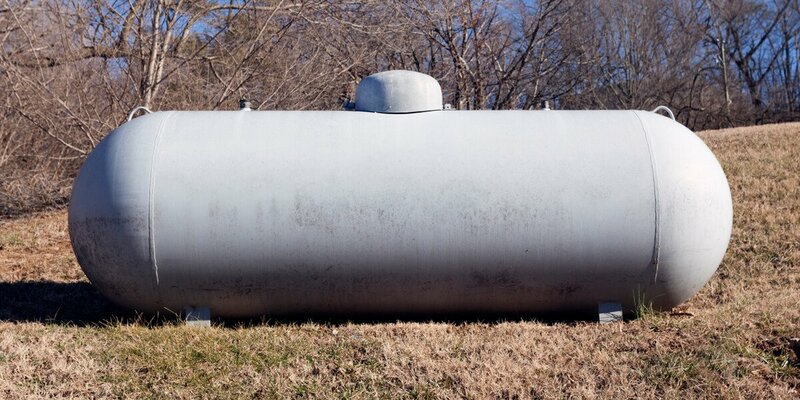 Call us today and let us tell you more about our propane service: 603.430.9919.